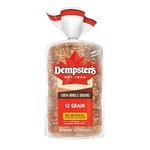 Dempster's white bread is baked fresh daily. 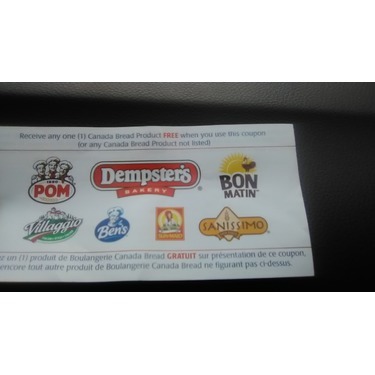 Our baking experts provide an uncompromising commitment to baking nutritious, appetizing breads for your entire family. 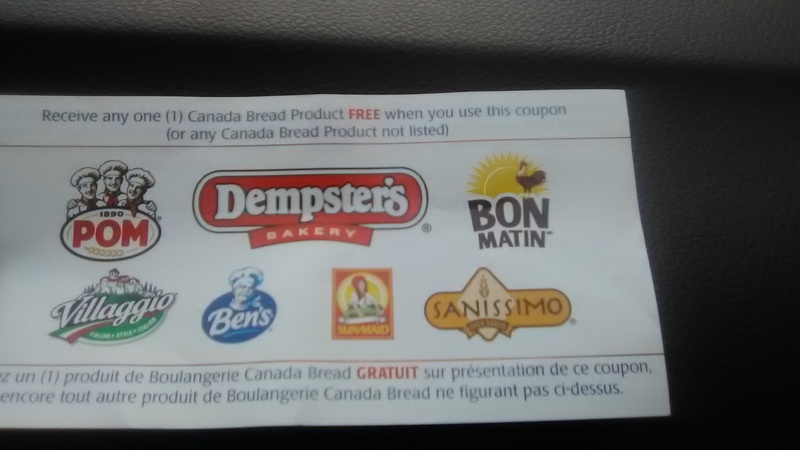 Le pain blanc Dempster's est cuit frais chaque jour. Nos experts boulangers vous offrent un engagement sans compromis à créer des produits de boulangerie nutritifs et appétissants pour toute la famille. 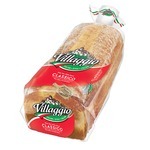 I went in with this wonderful coupon to try Villagio bread, I came across a bread called Artesano, I was intrigued by the "perfect for toasting" part so I proceeded to open the bag to smell the freshness feel the softness of the bread and than popped it into the toaster to toast. The fragrent was so aromatic I found those few minutes to drag on. Finally it popped out still felt soft and crispy at the same time. I dressed it up with butter and raspberry jam tasted it and it did not dissapoint. It did make great toast. My family really enjoyed this bread. It is soft and tasted very fresh. 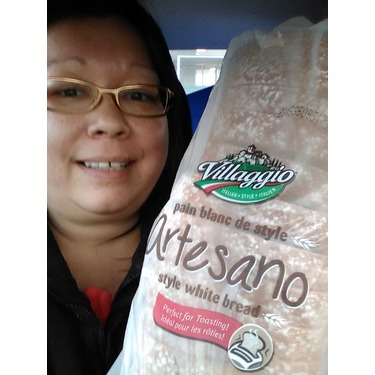 For the usual price of a loaf of this white bread, you get a nice sized loaf. It gives good value for your money. 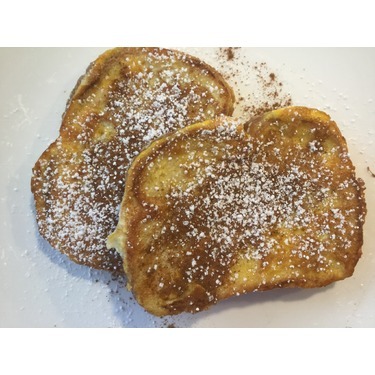 I made grilled cheese sandwiches for my family with this bread and the sandwiches were gobbled up very quickly. Not one sandwich was left uneaten! The bread toasted nicely and had a pleasing crunch. The bread has a sweet sort of flavour to me. 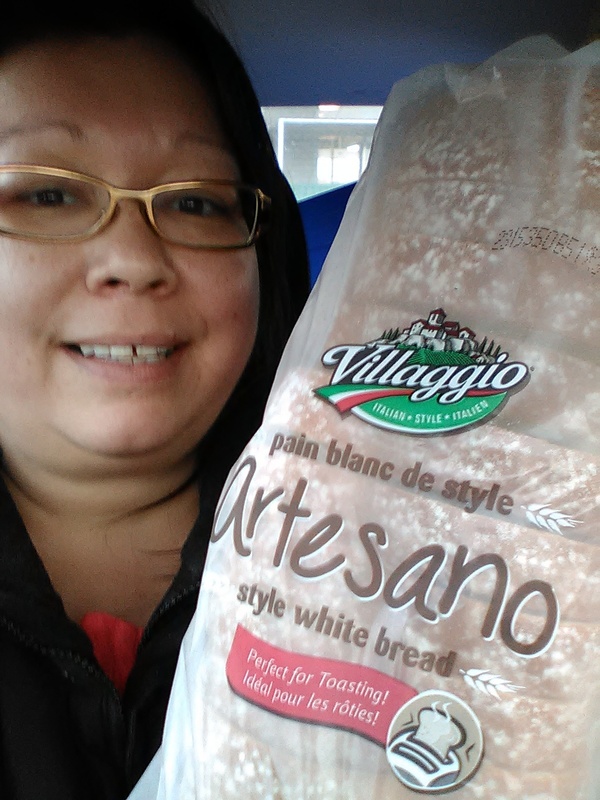 As a family who eats whole grain and whole wheat bread, this white bread was a special treat for us. 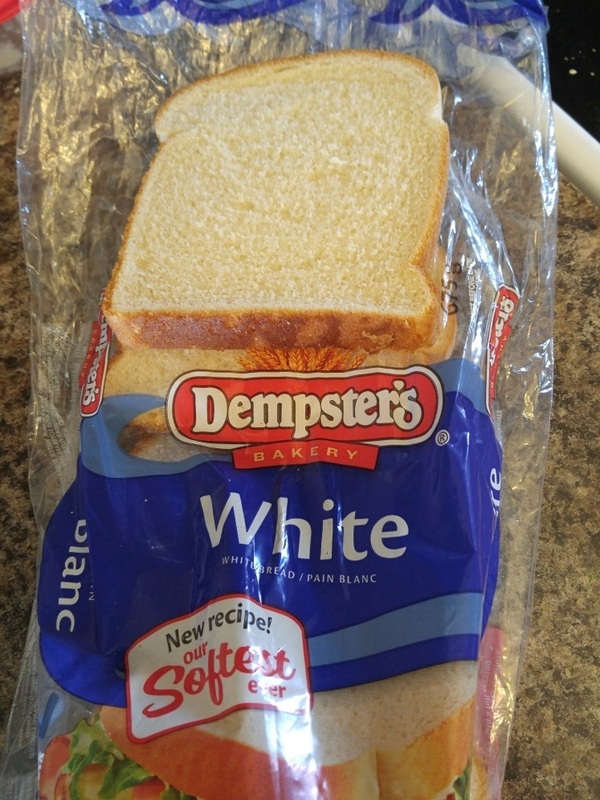 While we won't be switching to white bread as it is not as nutrient dense as whole grain bread, we would eat the Dempster's white bread for a special treat. 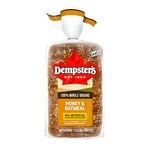 It is a good product , not so healthy choice as it is white not brown or multigrain . Kids like it for school . I ‘d renommend for people who like white bread only . 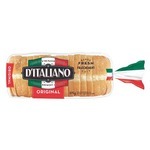 This bread is so good and very affordable. I recommend it to everyone and buy it for myself all the time. It is very soft and always fresh. It is a favorite at my dinner table. 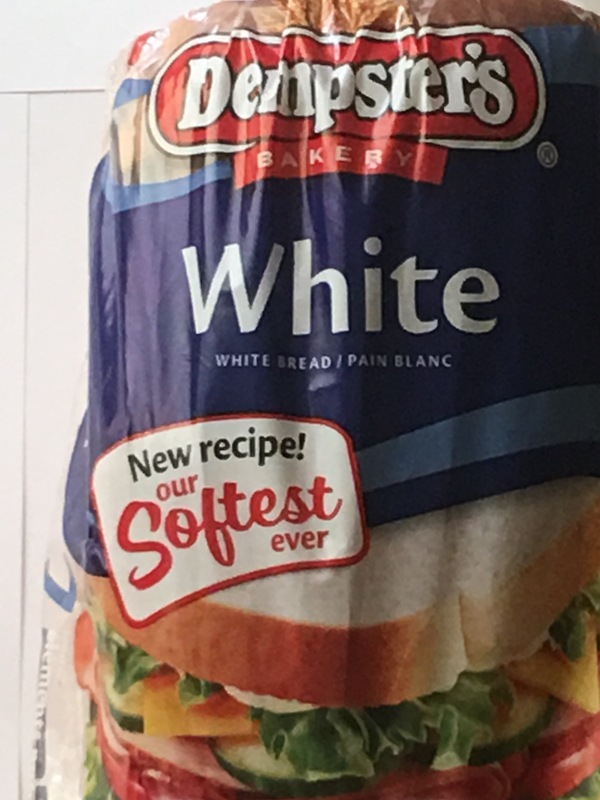 I love how soft this bread is. This bread also has a very good flavor. It's one of my regular go to's. I find that this is one of the softest ones on the market! 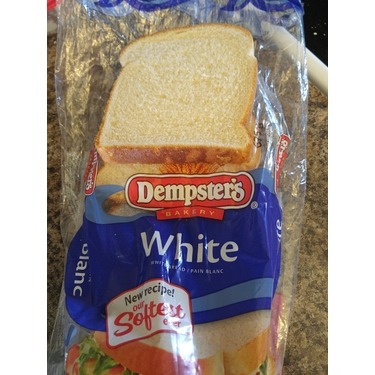 Dempster's white bread is delicious! It is soft and fresh! 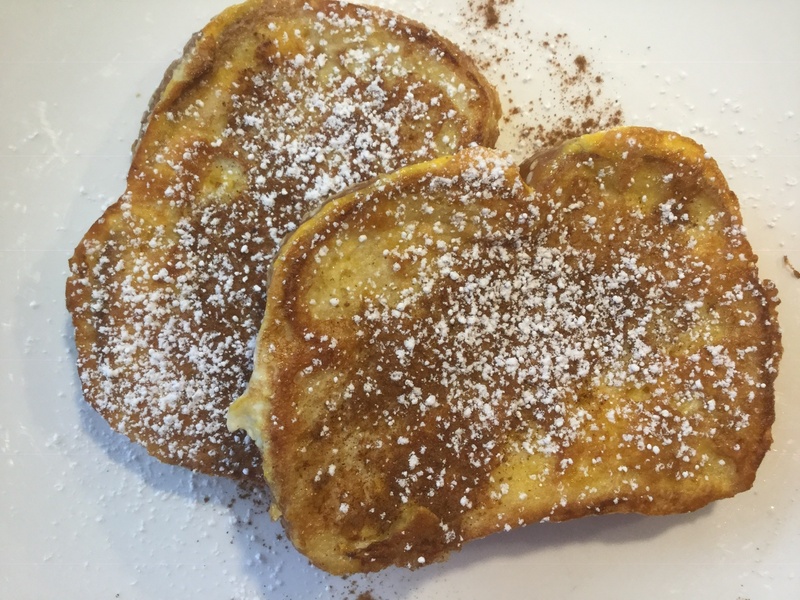 It is a great sandwich bread, but is also great toasted! 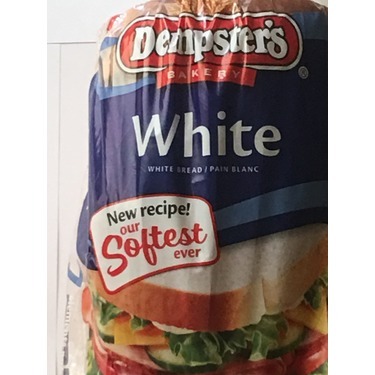 It is the preferred white bread brand, by my family!